October 21, 2015! As we celebrate Back To The Future Day, we are happy to release a new episode of the RD80s podcast entitled "Back To The Future: History and Memories." My longtime friend and contributor to the site Wyatt and I sat down last night to reminisce about our experiences with the film trilogy. We discuss our memories and first impressions as well as run down the history of the franchise. Finally, we talk about some of the 30th anniversary goodies we've spotted leading up to and released this glorious day in film history! Watch our recording session through the RD80s YouTube channel or stream the finished podcast (with added audio clips from the franchise) via Mixcloud below. 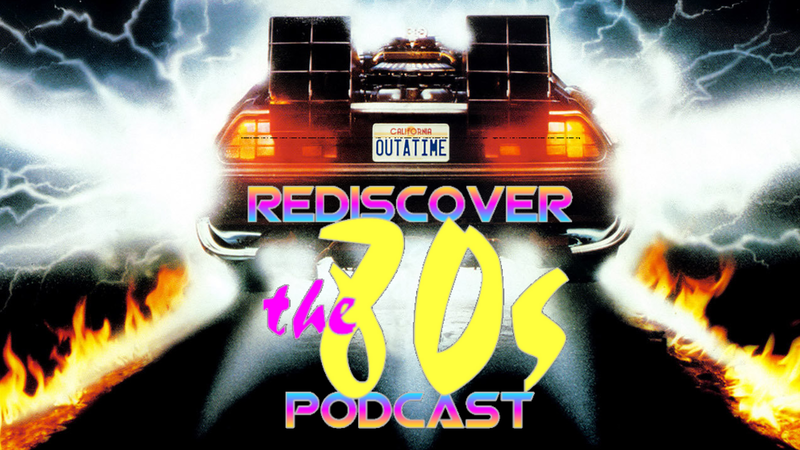 Subscribe and download the Rediscover The '80s Podcast through iTunes and Stitcher.